—Burton Hersh, Ted Kennedy’s primary biographer (“Edward Kennedy: An Intimate Biography”) and the author of “Bobby and J. Edgar”, often cited as the “breakthrough book” about the JFK and RFK assassinations. Hersh is also the author of The Old Boys: The American Elite and the Origins of the CIA, currently mandatory reading for incoming CIA officers. This entry was posted in Uncategorized on August 6, 2018 by joanmellen. 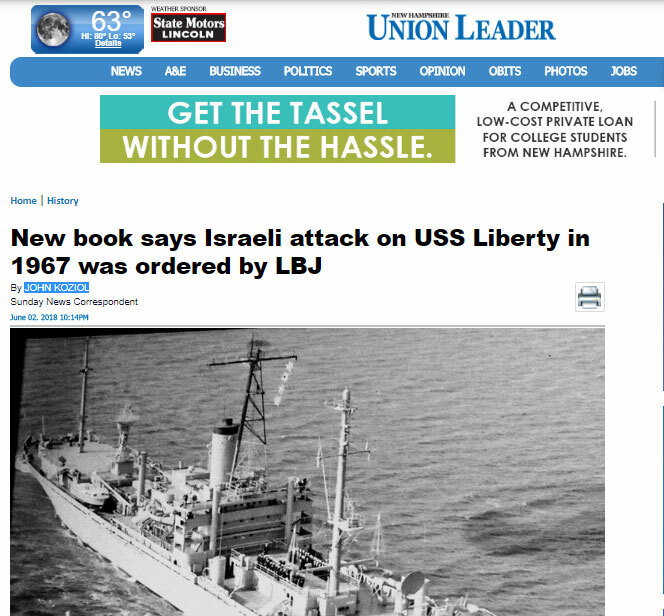 The Manchester Union Leader, the daily newspaper of Manchester, the largest city in the U.S. state of New Hampshire has published a leader article on Joan Mellen’s new book, “Blood in the Water: How the US and Israel Conspired to Ambush the USS Liberty”. 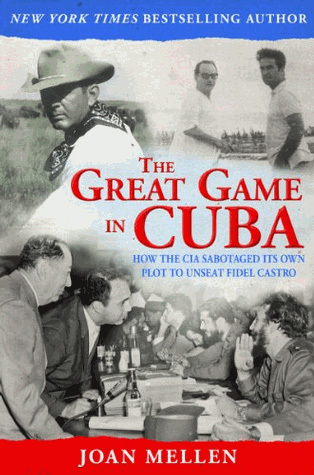 Written by John Koziol, the article delves into the forthcoming book’s explosive revelation that then-President Lyndon Johnson ordered the Israeli Defense Forces to attack and sink, with no survivors, the USS Liberty on June 8, 1967 in an effort to promote regime change in Egypt. With a North Country native at its core, a book to be released this fall will argue that then-President Lyndon Johnson ordered the Israeli Defense Forces to attack and sink, with no survivors, the USS Liberty on June 8, 1967 in an effort to promote regime change in Egypt. 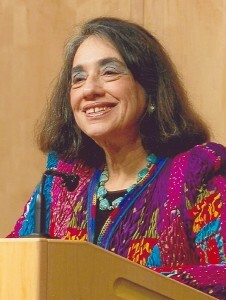 “Blood in the Water: How the US and Israel Conspired to Ambush the USS Liberty” by Joan Mellen, a professor of English and creative writing at Temple University in Philadelphia, explores this tragic episode of an attack by one of America’s allies that resulted in dozen of American deaths and nearly 200 injuries. Deep in the midst of the Cold War, the NSA wanted to hear everything that the then-Soviet Union and its allies or proxies were saying anywhere in the world. The 456-foot Liberty — whose specialty was gathering electronic communications — was accordingly sent around the world. On June 5, 1967, when Israel launched a strike against Egypt, Jordan and Syria — the so-called Six-Day War — she was ordered to proceed “at best speed” to the eastern Mediterranean Sea. “But Israel,” said Lewis, during an interview last Wednesday at his Colebrook home, “didn’t want that” and on June 8, 1967, its military attacked the Liberty with the intent of sending her to the bottom with all hands. Israel has repeatedly said the incident was a tragic error caused by the fog of war during which the Liberty was confused with an Egyptian vessel. Israel quickly apologized for the attack that killed 34 crew members, including a civilian, and injured 173 others, and it also paid financial compensation to the victims and the U.S. government. The day of the attack was “a beautiful day,” recalled Lewis. Israeli planes had flown over the Liberty nine times prior to the strike, including once that was so close that sailors were able to see and wave to the pilots, Lewis said. It was apparent that Israel knew who the Liberty was. In the attack,McGonagle was able to dodge four torpedoes before the fifth struck the Liberty midship, ripping a hole in her side, and covering Lewis, who had been applying a tourniquet to a sailor’s bleeding leg, in a quarter-inch of heavy, burnt naval paint. The impact of the blast destroyed both of Lewis’ eardrums while the heat seared his eyes shut. Lewis said he feels personally responsible for what happened to the Liberty, explaining that the day before the attack McGonagle asked him whether moving the Liberty further out to sea would affect communications-gathering. Lewis said it would. As he recuperated, Lewis learned that James Terry Halbardier, an electronics technician 3rd Class, saved the heavily damaged Liberty from more destruction. Although under fire, Halbardier, who later received the Silver Star, ran a coaxial cable across the deck to the sixth Liberty antenna, which had been inactive at the time of the attack, allowing an SOS to be sent to the Sixth Fleet. The message was seemingly also heard by the Israelis, who immediately ceased their attack. But help for the Liberty did not arrive with equal alacrity and, as Lewis later learned, there was a nefarious reason for the delay. While recovering aboard the carrier USS America, Lewis said he had a conversation with Adm. Lawrence R. Geis, the Sixth Fleet’s carrier division commander, who “swore me to secrecy for his lifetime” and then shared that the Fleet had twice launched relief aircraft to the Liberty and that each time they had been recalled by Secretary of Defense Robert McNamara. 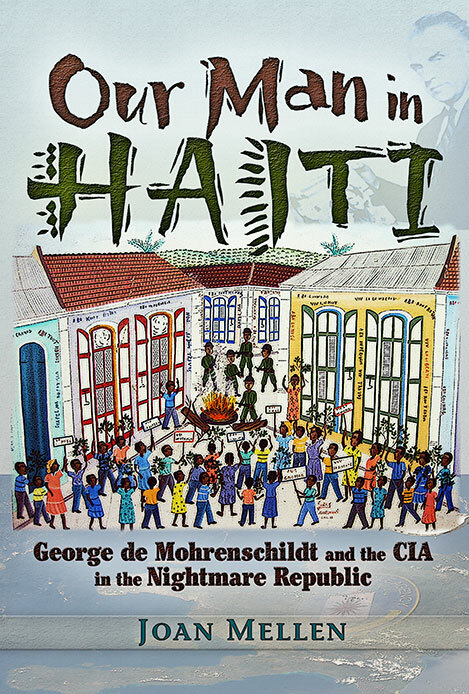 In 2003, an independent commission released the Moorer Report that took a hard look at the incident. Now 87 and the oldest survivor of the Liberty, Lewis keeps trying to understand why Israel did what it did 51 years ago Friday and he comes to some of the same conclusions that others, including Mellen, have reached: that the U.S. and Johnson had decided to destabilize Egyptian President Gamal Abel Nasser by blaming his country for the attack. Asked what he hopes will happen when “Blood in the Water” is released, Lewis replied that he’d be happy if the book educated more people about what happened to the USS Liberty and why. “It’s frustrating that the American people know nothing about this and that the U.S. perpetrated it,” he said. This entry was posted in Uncategorized on June 10, 2018 by joanmellen. I had for more than a decade been writing books of investigative journalism, tackling historical issues about which the government had kept the public in the dark. 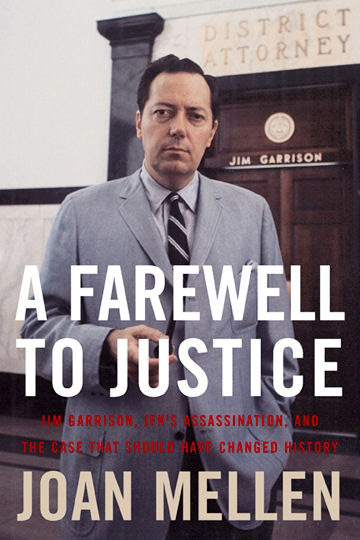 The best known is called “A Farewell to Justice,” which tackled another unsolved case, the assassination of President Kennedy, and is set in New Orleans where Lee Harvey Oswald lived during the spring and summer of 1963. 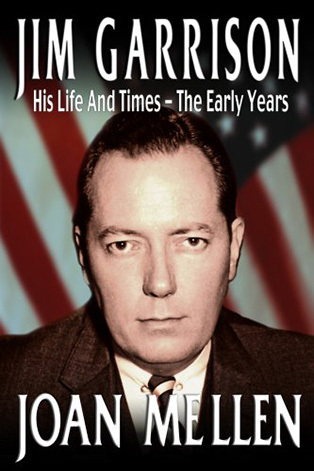 “A Farewell to Justice” became a biography of District Attorney Jim Garrison’s investigation and took seven years to complete. 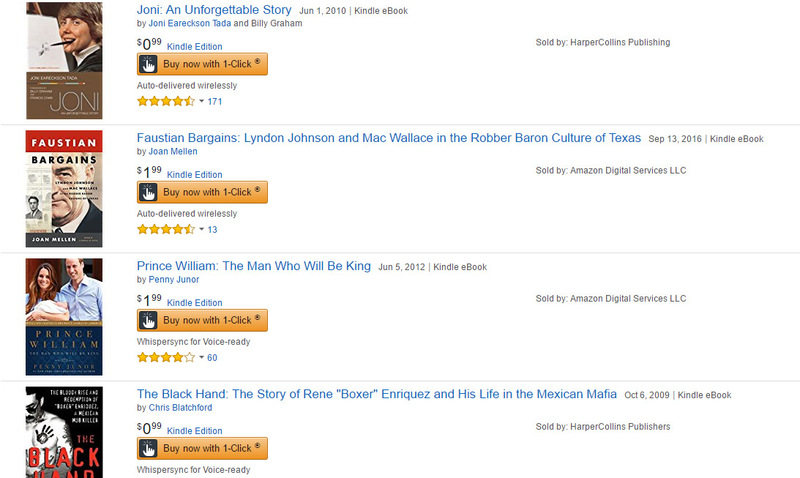 By the time I committed to the Liberty story I had published 23 books. None focused on Israel or the Middle East. Nor had I written anything about the U.S. military. When you begin a book whose issues are unfamiliar, the writer invariably hears an inner voice with the warning, “I can’t do this.” I knew nothing about the US Navy, its protocols and hierarchies. 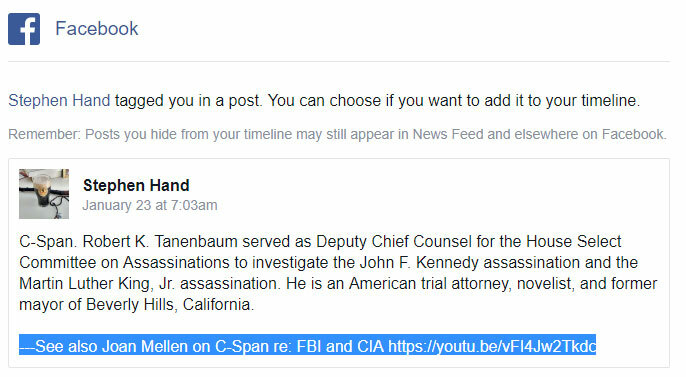 I knew a bit about the intelligence services whose activities figure in this story, CIA and the NSA, National Security Agency. There had been several books published about this attack on LIBERTY, an unarmed US intelligence ship, by Israeli commandos and ships, on June 8, 1967, in the middle of the Six-Day War. All insisted that Israel, who admitted to have attacked ship by planes and torpedo boats, was acting alone, but they made no sense to me: why would Israel attack a vessel belonging to its sole ally, for by now France had canceled its arrangements to offer Israel military support? None of the books or articles, and I read them all, could answer this question or entertain why Israel would engage in so foolhardy an operation. Israel had on the same day admitted that they had been behind the attack, but the “explanation”, that it was an “accident,” was flimsy and easily challenged. This entry was posted in Uncategorized on June 1, 2018 by joanmellen. 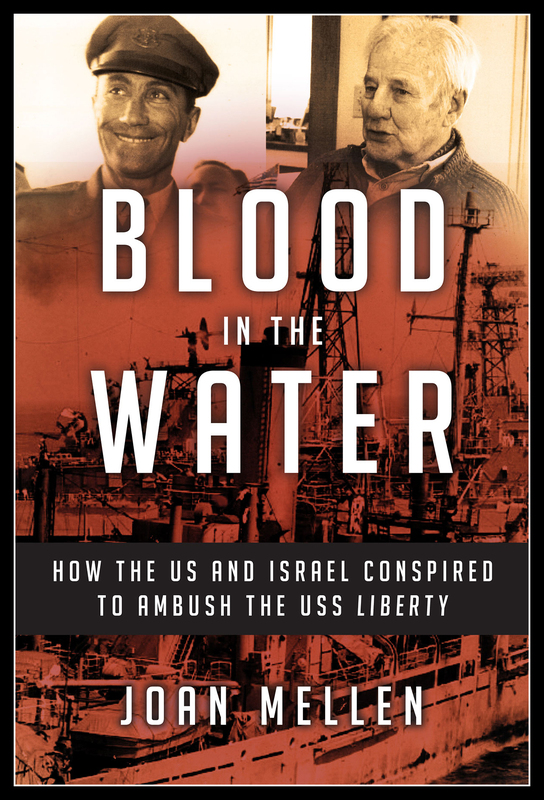 Coming in November: “Blood in the Water: How the US and Israel Conspired to ambush the USS Liberty”. At left is Meir Amit, chief of the Mossad, the Israeli intelligence services, in 1967, the year of the attack on Liberty , at the right is John Hadden, chief of station for CIA in Tel Aviv, at the same time. 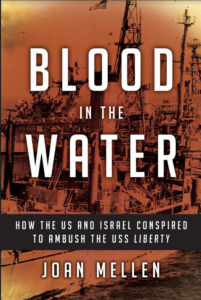 Joan Mellen’s new book, “Blood in the Water: How the US and Israel Conspired to ambush the USS Liberty”, will be published in November 2018 by Prometheus Books. 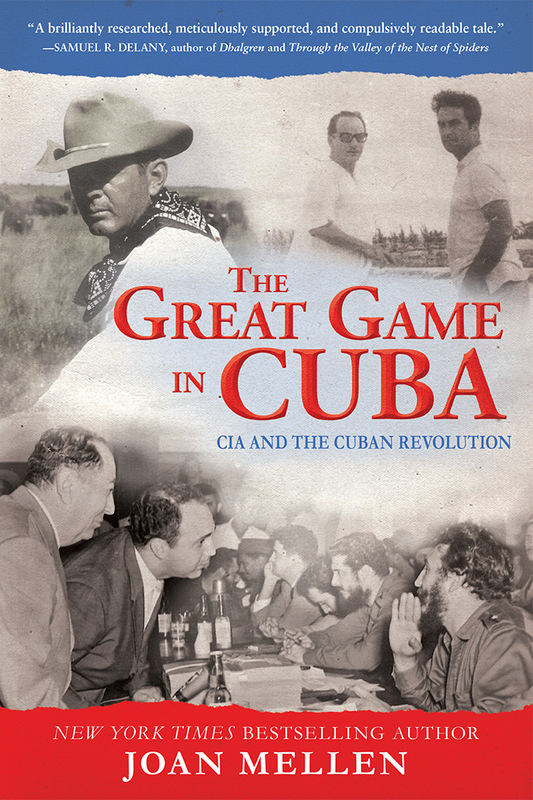 Joan Mellen will be launching the book in Colebrook, New Hampshire, on December 1 at the Colebrook Country Club. Presents evidence of collaboration between the United States and Israel in an attack on a US naval surveillance vessel during the Six-Day War pointing to collusion between the US government and the Israeli Mossad. This entry was posted in Uncategorized on March 28, 2018 by joanmellen. This entry was posted in Uncategorized on January 23, 2018 by joanmellen. 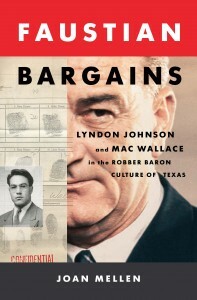 Joan Mellen’s most recent book, “Faustian Bargains” has been chosen for the April Kindle Monthly Deal. 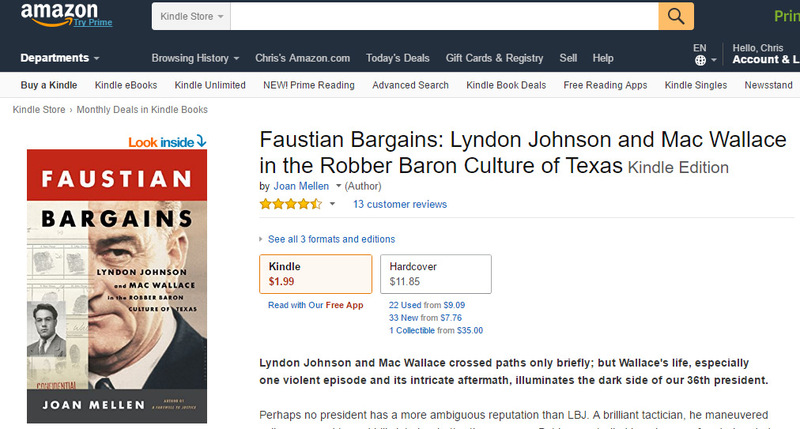 For one month, the ebook for Faustian Bargains will be $1.99, and the book will be featured in Amazon’s Monthly Deal promotions. This entry was posted in Uncategorized on April 5, 2017 by joanmellen. This entry was posted in Uncategorized on September 22, 2016 by joanmellen. 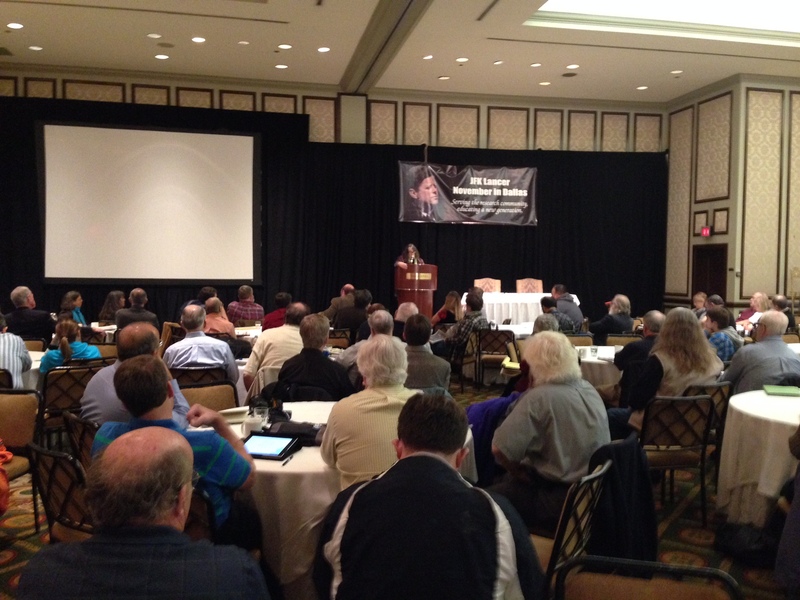 Joan Mellen Will Be Speaking in Dallas at JFK Lancer, Adolphus Hotel, 5 pm, Friday, November 18th, 2016. This entry was posted in Uncategorized on August 29, 2016 by joanmellen.